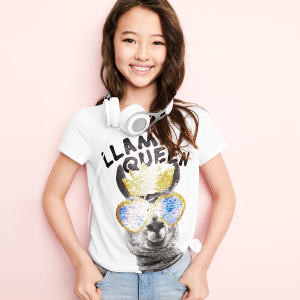 OshKosh BGosh offers 50-70% off +20% off with $40 purchase Bring on The Sunny Vibes Entire Sites via coupon code "DEALMOONEXCLUSIVE". 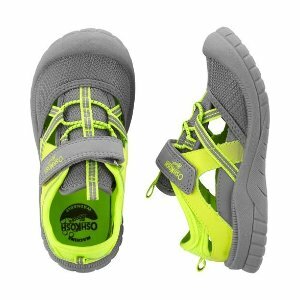 Free shipping on orders over $35Free shipping. 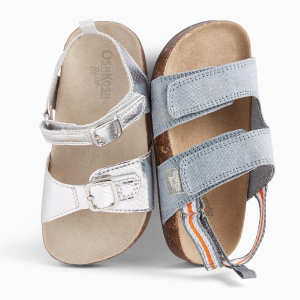 OshKosh BGosh offers 50% off + double points on Any Shoes Purchase. Double Points on entire purchase. 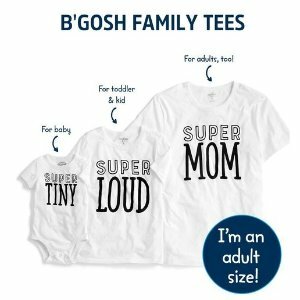 OshKosh BGosh offers Family Tees 50% off +20% off with $40 purchase via coupon code "DEALMOONEXCLUSIVE". Free shipping on orders over $35 Free shipping. 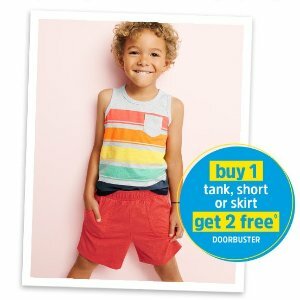 OshKosh BGosh offers buy 1 get 2 free with Tank, Short or Skirt Purchase. 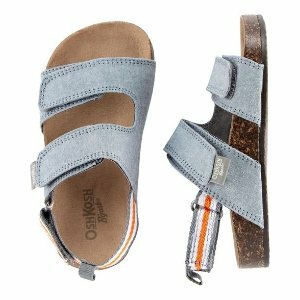 OshKosh BGosh offers 50% Off + Double Points Kids Shoes Buy More Save More. 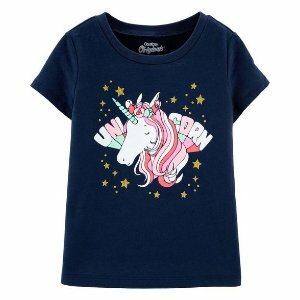 Plus，extra 20% off with $40 purchase via coupon code "DEALMOONEXCLUSIVE". 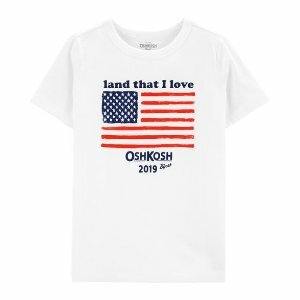 OshKosh BGosh offers the $10 and up All The Shorts. 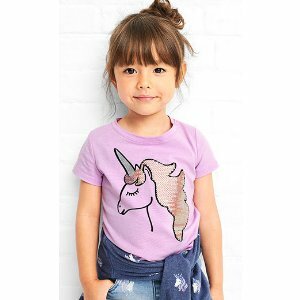 Free shipping on orders over $50 $35. 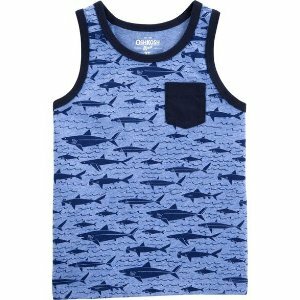 OshKosh BGosh offers an 50% off +20% off with $40 purchase Kids Swimwear Sale via coupon code "DEALMOONEXCLUSIVE". 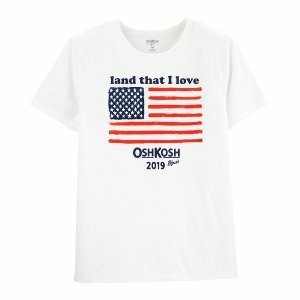 Today only(4/13), OshKosh BGosh offers an extra 20% off Clearance. Deal ends 4/13 23:59 PST. 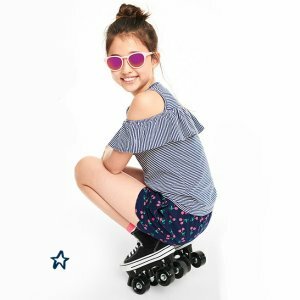 OshKosh BGosh offers up to 70% off Sitewide Sale. 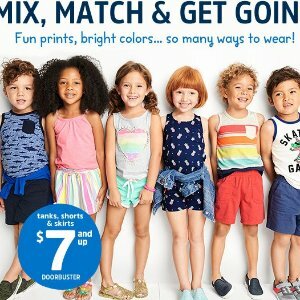 OshKosh BGosh offers the $7 and up Kids Tanks, Shorts & Skirts Doorbuster Sale. 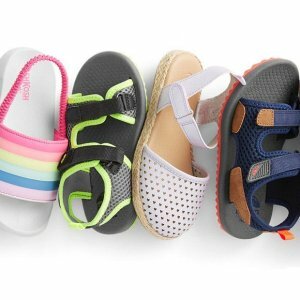 OshKosh BGosh offers Buy 1 at 25% Off, Buy 2 at 40% Off, or Buy 3+ at 50% Off Kids Shoes Buy More Save More. 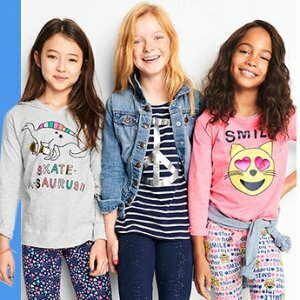 Today only (4/8), Triple Points on entire purchase. 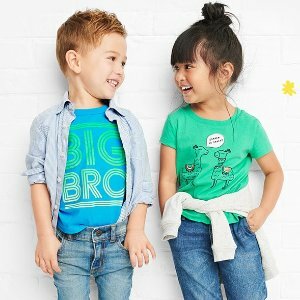 OshKosh BGosh offers up to 70% off + free shipping Spring Sale. 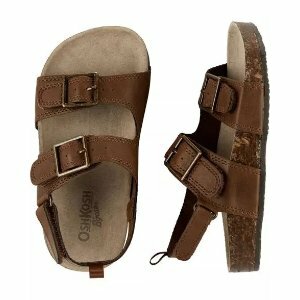 Also offers doorbuster from $5 and up to 70% off + extra 20% off clearance. 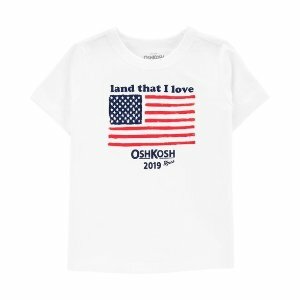 OshKosh BGosh offers the $5 tees, $6 and up leggings, $7 and Up Tanks/Shorts/Skorts. 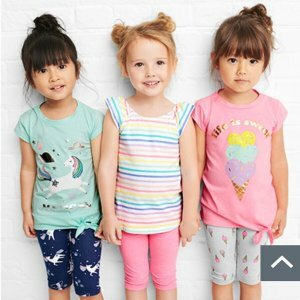 OshKosh BGosh offers the $6 and up Leggings Doorbuster Sale. 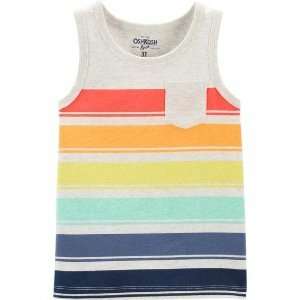 OshKosh BGosh offers an 50% off + extra 20% off $40 Kids Swimwear Sale via coupon code "SPRING20". Exclusions apply, Coupon is not valid on purchase of clearance, doorbusters, Skip Hop, non-Carter’s and non-OshKosh branded footwear. 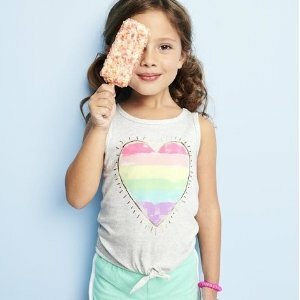 OshKosh BGosh offers 40-50% off + 20% off $40 Entire Site via coupon code "SPRING20". 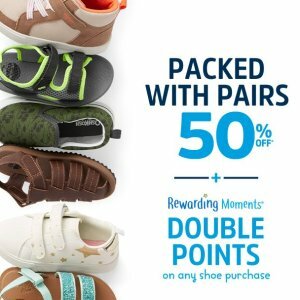 Exclusions apply, Coupon is not valid on purchase of clearance, doorbusters, Skip Hop, non-Carter’s and non-OshKosh branded footwear. Free shipping on orders over $50 .